“a Lamp to my feet. a Light for my path.” – Luke 1:34 | A LAMP TO MY FEET. A LIGHT FOR MY PATH. Mary’s story is a wonderful story. It is a story about the leap of faith. But she was much perplexed by his words and pondered what sort of greeting this might be. 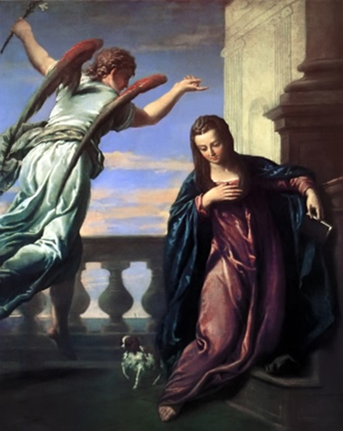 ‘Do not be afraid, Mary, for you have found favour with God. And now, you will conceive in your womb and bear a son, and you will name Him Jesus. For many, this is where our leap of faith comes in. Many have a hard time believing the story of Mary. A virgin mother? It is a stumbling block to many. It flies in the face of everything we know about this world. For some of us it is a leap of faith, but not a big one. Either God is God or He isn’t. After all, the Omnipotent Creator of the universe should have little trouble creating a virgin mother! Lord, grant that the joy of this Advent season is not lost in all the busy hustle and bustle. and that I will make the leap of faith and embrace You, my most loving Saviour.